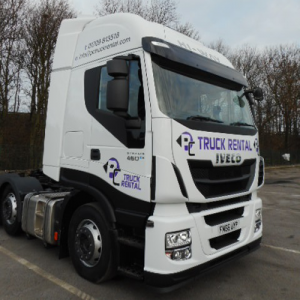 Short-term and long-term truck rental throughout Yorkshire. We are specialists in the long and short term rental of commercial vehicles . We specialise in the rental of 3.5 Tonne – 44 Tonne trucks, tractor units, rigid vehicles, curtain siders, flats and specialist vehicles. It is our quality of service, flexible contracting, excellent maintenance standards, vehicle choice, and reliability that sets us apart from others. With all our clients and partners, we take the time to discuss and understand your requirements to ensure we are able to offer a complete wrap-around service, sourcing and providing exactly what you need. We have a whole range of vehicles that are available on both short and long-term hire with delivery or collection available seven days a week. Contact us today for more information.